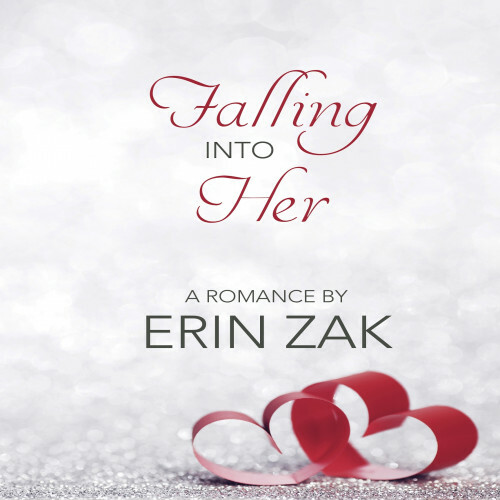 Meet Erin Zak, whose debut lesbian romance, FALLING INTO HER, hits shelves this month. Carsen Taite vlogs with fellow Bold Strokes Books author Georgia Beers about Georgia's latest release, Right Here, Right Now. 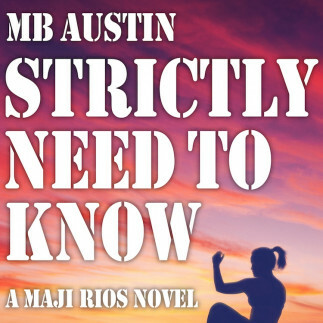 Carsen Taite vlogs with MB Austin about her debut Maji Rios novel, Strictly Need to Know. 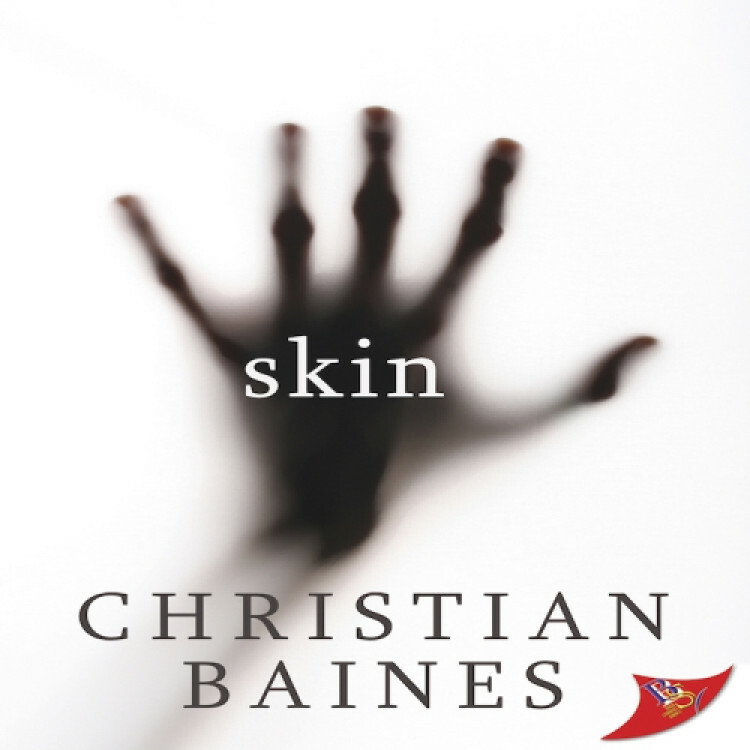 MJ Williamz interviews Christian Baines about his newest release, Skin, a horror novella set in New Orleans. 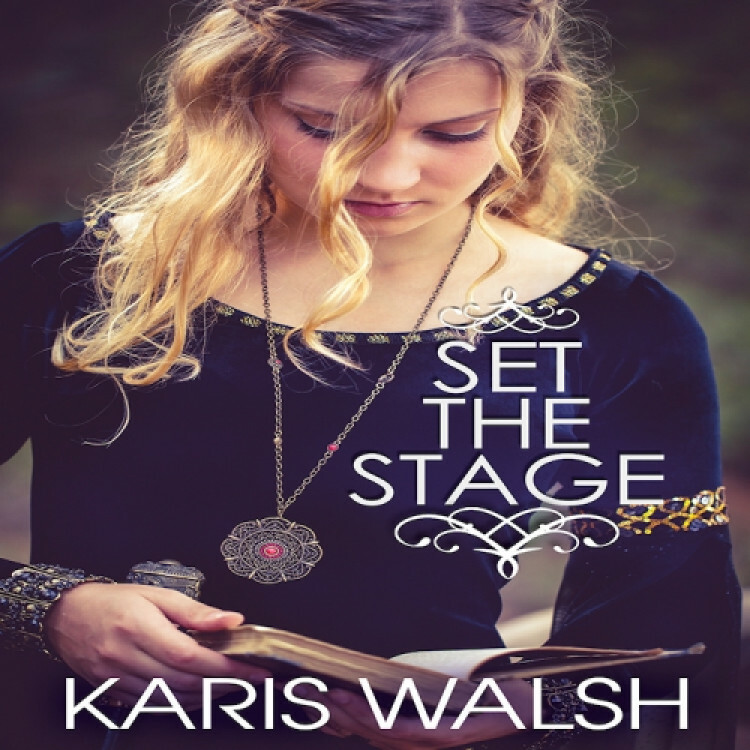 Karis Walsh blogs about Ashland, Oregon, one of her favorite places and the setting for her new lesbian romance, Set the Stage. 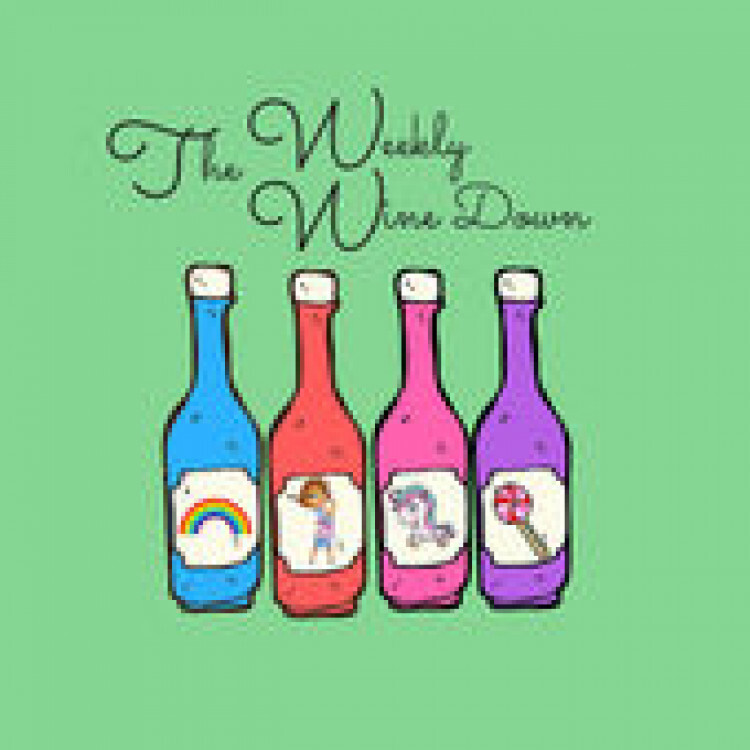 Lesbian romantic thriller writer Laydin Michaels chats with The Weekly Wine Down hosts (Jackie D, Stacy, and Alexis) on this week's podcast. 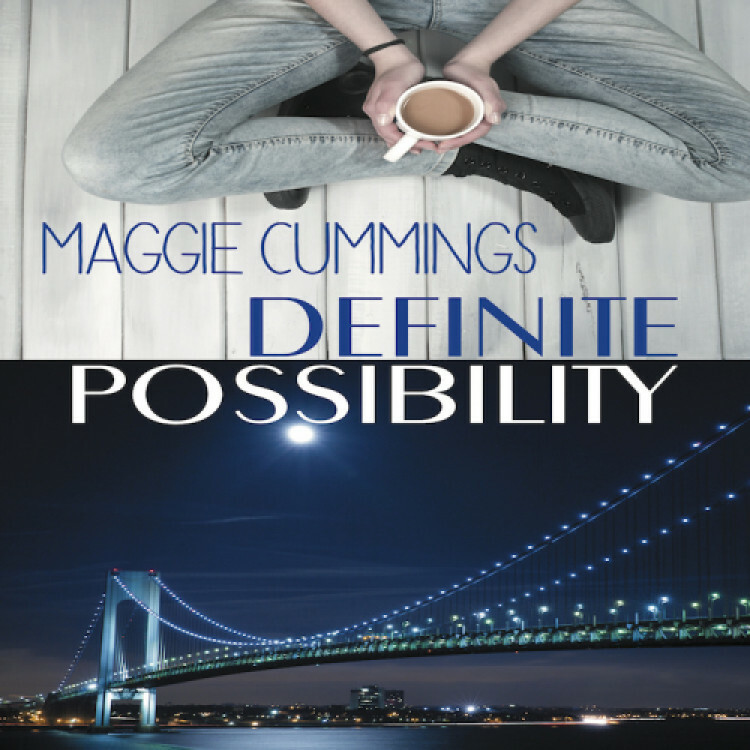 Bold Strokes Books author Aurora Rey interviews her colleague, Maggie Cummings. 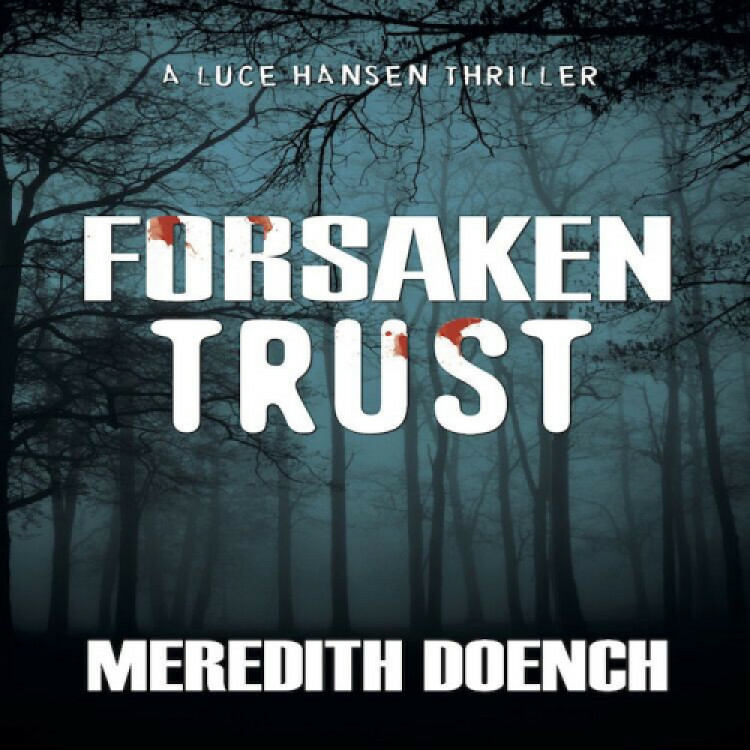 Meredith Doench blogs about the real-life crimes underpinning her lesbian crime thriller, Forsaken Trust. 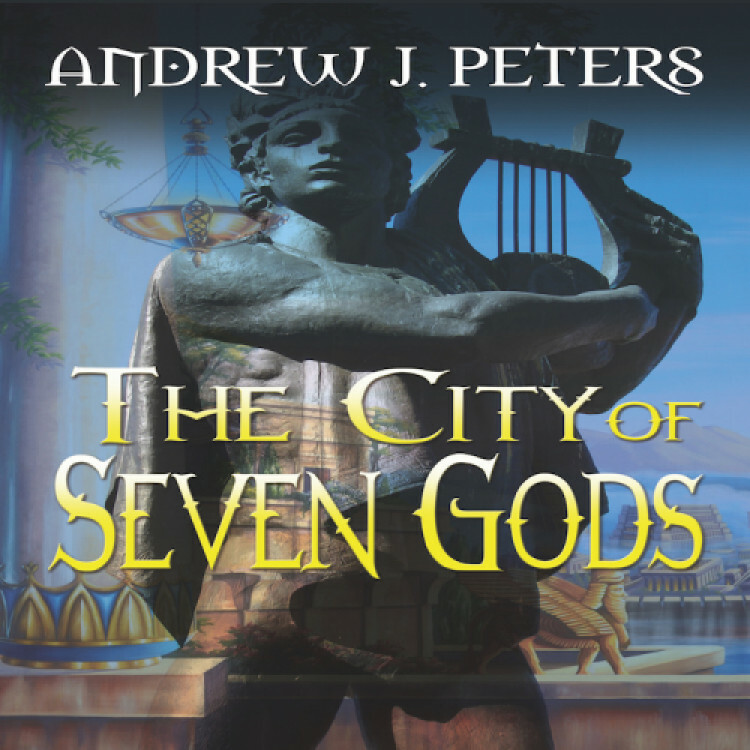 Andrew J. Peters is interviewed about The City of Seven Gods for Adelphi University's annual Authors and Artists events. 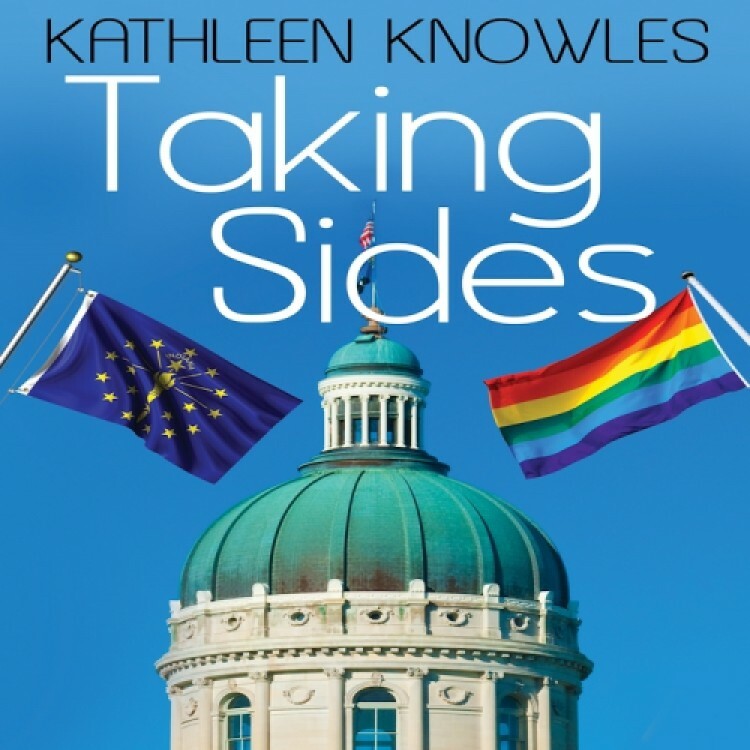 Aurora Rey interviews Bold Strokes Books colleague Kathleen Knowles about her recent lesbian romance, Taking Sides.